LiftingSafety is a well established company specialising in lifting, fall arrest and height safety equipment. 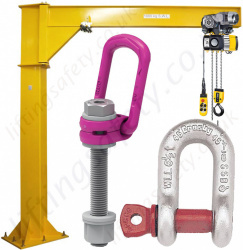 Our company has a comprehensive on-line catalogue of lifting equipment and height safety equipment which is continually being developed and updated with new manufacturer‘s and products added on a daily basis. If the item you require is not listed – Contact us and we will do our best to find it! Our policy is to supply high quality lifting and height safety gear to individuals or companies anywhere in the world at low cost! We pride ourselves on delivering what we promise – a quality product/service that is not compromised by the discounts that we offer. We have a very extensive and ever growing range of high quality lifting and materials handling equipment on offer with big discounts and savings are available to all. Get in touch or request a 'quick quote' to find out more. Our range of Fall Arrest & Height Safety Equipment provides unbeatable quality at competitive industry price. We will do our very best to beat like for like quotations. 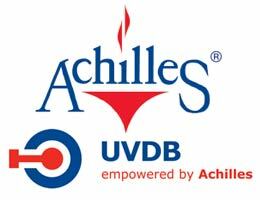 Our sales team have years of experience in delivering the 'best price' for your particular needs. Please be sure to send us a copy of any quote you wish to compare. At Selby Engineering & Lifting Safety (LiftingSafety), specialist lifting solutions are being developed and added to our online catalogue constantly, on a weekly if not daily basis. Having acknowledged that our lifting equipment website / shop is far superior to that offered by our competitors, we find ourselves being continually approached by lifting gear manufacturers, importers, stockists and designers to offer their lifting solutions and products on our website catalogue. This means that you. 'The End User' of lifting equipment have an excellent choice of available solutions; there is even a good chance that you can find your lifting solution simply by browsing our catalogue! 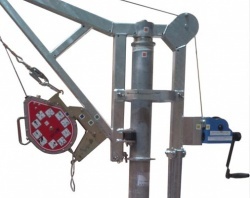 If you, the end user would like a specially designed piece of lifting equipment, LiftingSafety are always up to the challenge and will assist you all the way in having your bespoke lifting solution designed and manufactured to suit your specific lifting and/or handling needs in the most efficient way possible. If you cannot find anything within our website which may be suitable for your application give us a call and we will try our best make it happen and with the fastest turn around feasible. We will always offer you the most appropriate solution to your lifting requirement whether this involves more commonly required lifting units such as electric chain hoists, manual chain hoists, floor cranes etc. We also design, manufacture, test and certify other custom built and/or special (bespoke) items of lifting equipment like lifting davits (davit arms), swing jib cranes and overhead cranes (offshore and explosion proof). 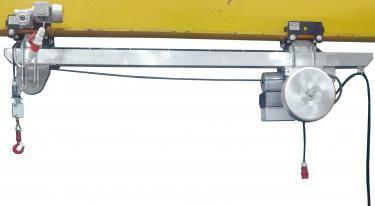 We can offer supply only or testing and installation of lifting equipment. 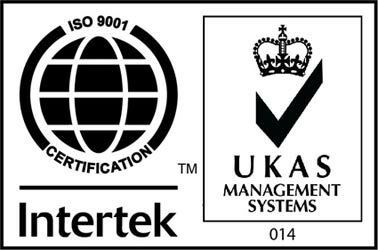 All of our lifting gear is correctly certified and meets all required British and/or European standards. Not sure exactly what you are looking for or needing something that little bit special? Simply contact us with all the information you can possibly provide and our sales team will source and/or have manufactured the equipment that you require. With almost all of the lifting equipment or fall arrest equipment listed throughout liftingsafety.co.uk (including some of the more specialist units), we have the facility and ability to offer discounts on the majority of orders and quotes. 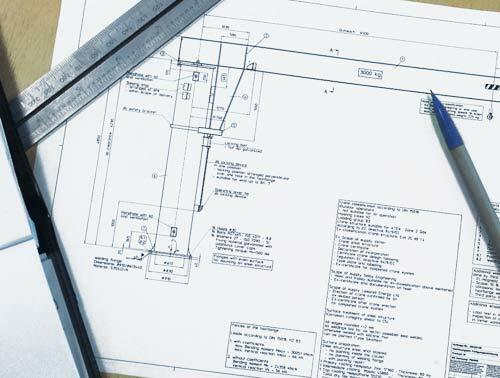 To get a quote simply find the required product(s) and use the 'Add to Quote Request' button and request a written quote from us, or you can call our office and speak to one of our dedicated team on UK 01977 684600 or overseas 0044 1977 684 600. As it stands at the moment on liftingsafety we feel it couldn't be easier getting a quote for lifting or height safety equipment as every single product has a quantity box and quotation button, however some products do not have every configuration of options available to select for quotation and at this point you can input the specific requirements for the quotation in the comments box or call our sales office. Buying on-line within our website is temporarily disabled as a lot of options and prices are still to be updated, however in the very near future the ability to buy online will once again be available. All our lifting equipment and height safety products are available for quotation and all of which will receive a discount where possible when quoted by us. 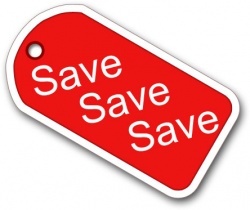 Quite a lot of products for which we are a stockist / supplier already have a sale price fitted to them, but this does not mean that is the only discount you will receive. 95% of the quotations sent out by Selby Engineering and Lifting Safety Ltd have an extra discount for the already applied sale price which means you could save even more money. This is a particularly useful feature throughout our site if you are working to a tight budget. All quotations received by us are processed as quick as possible by one of our team, however its not always possible to have your quotation with you as quick as we would like, especially when it comes to some of the more bespoke items which we have on offer. If you need your quotation urgently, then feel free to contact our office where one of the dedicated height safety or lifting equipment specialists will be happy to assist you in processing your quotation. Below is a list of some of the most recently added lifting or height safety products and information which have been added to liftingsafety. Below is a list of some of the most recent products and information which have been updated on liftingsafety.